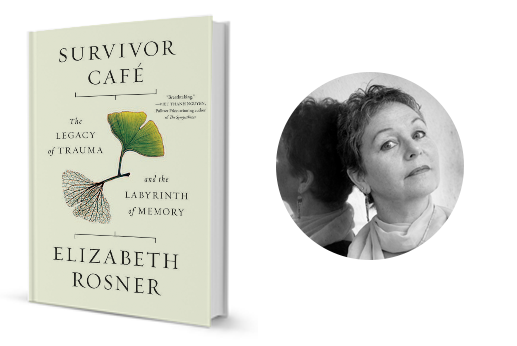 Congratulations to our New Laureate! 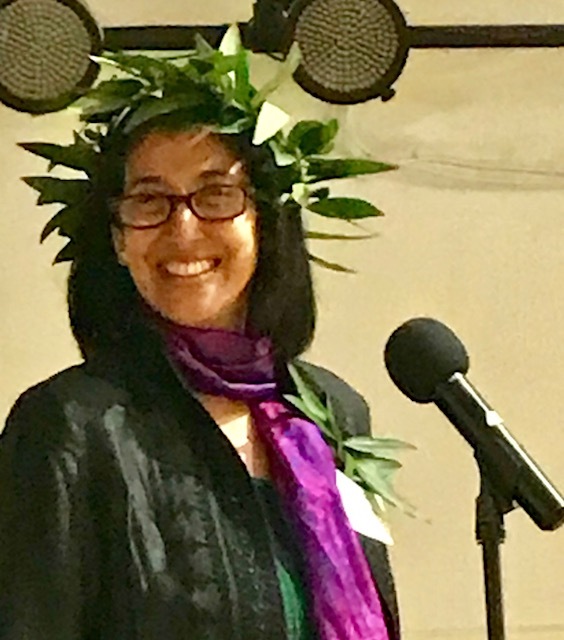 On Sunday, April 29, our brilliant out-going Poet Laureate, Iris Jamahl Dunkle, crowned our new Poet Laureate, Maya Khosla, at an elegant reception at the Sebastopol Center for the Arts. Maya spoke about her plans for a project combining poetry, film, and her expertise as a naturalist, and she showed a short film with exquisite footage of wildlife regeneration in the aftermath of fire with one of her original poems from her newest collection, Unknown World on Fire. The SCA and the Poet Laureate Selection Committee were pleased to be able to present Maya with the first Poet Laureate Stipend of $1,000, and to thank Iris for her extended tenure with a gift of $300. Maya will be a regular contributor to the Literary Update. Look for her Poet Laureate’s News page as a monthly feature starting in June. Upcoming in September and October are community readings she’ll be hosting at Pepperwood Preserve. Thursday, May 3, 3:30-5 p.m. Free writing workshop for pre-teens and teens with Iris Jamahl Dunkle. Teen Authors Program at the Rincon Valley Regional Library 6959 Montecito Blvd, Santa Rosa. 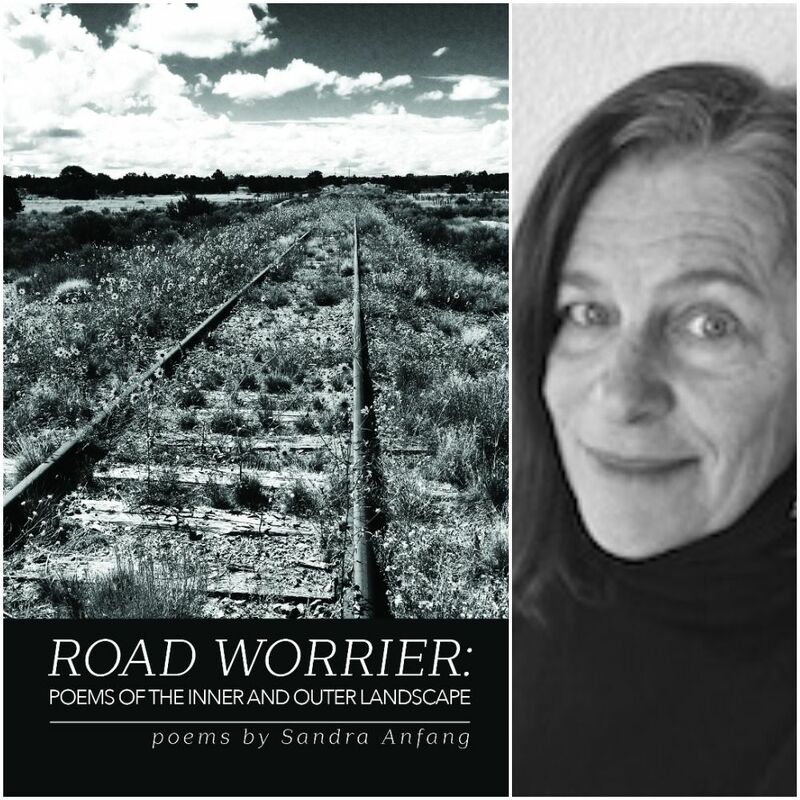 Finishing Line Press has just released Sandra Anfang’s new chapbook, Road Worrier: Poems of the Inner and Outer Landscape. Most of you know Sandra as the director of the wonderful and always surprising Rivertown Poets at Aqus Café. I hope you’ll consider joining Sandra and me on Monday, May 7 at 6:15. This will be a special book launch for Sandra, who will perform some improvisational duets with bass player Steve Shain. This will also be an opportunity for me to share some of my recent translations of Ulalume Gonzalez de Leon, as well as new work from a three-year literary journey through Dante’s Divine Comedy. The reading begins at 6:15. Open mic follows the reading. You can get a lovely meal at Aquus, and if you’d like to join the open mic, be sure to get there to sign up by 5:45. Family and friends of Penelope La Montagne will be gathering on Friday, May 11 from 2-5 PM at Villa Chanticleer in Healdsburg. If you so desire, please bring a favorite pie (sweet or savory) for the Pie Party Table! Penelope LOVED pie and made the most delicious pear pie from her beloved d’anjou pear tree. The location is 900 Chanticleer Way, Healdsburg, CA. 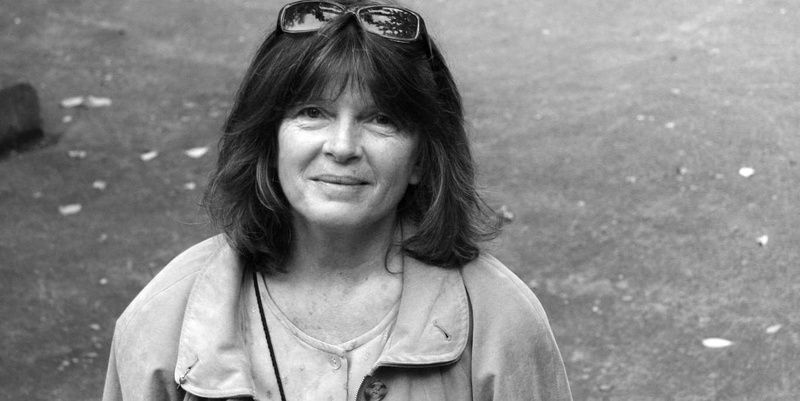 Marin Poetry Center’s Third Thursdays presents Dorianne Laux, reading from her new and selected poems, Only As the Day is Long, and Joshua Mensch, founding editor of the online literary journal B O D Y, reading from BECAUSE, a lyric memoir. The reading will be at 7:30 PM at Falkirk Center, 1408 Mission St., San Rafael. Shakespeare Costume Party?! Sounds Like a Hoot! 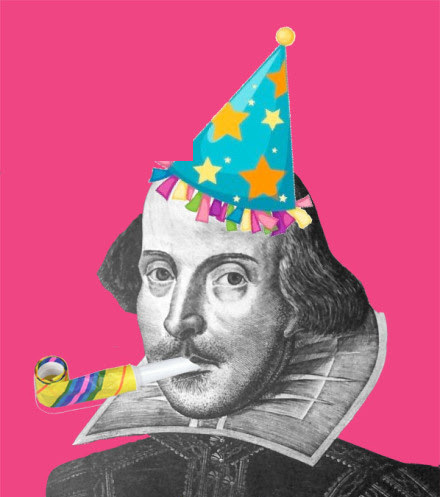 Dress in your finest Shakespearean garb and head down to Copperfield’s Books Sunday, May 20, 2:00 p.m. for a Shakespeare Costume Party with Crispin Clarke, founder of Shakesprints. This Petaluma-based company celebrates Shakespeare by printing beautiful Shakespearean illustrations on all types of materials. At Copperfield’s, 140 Kentucky Street, Petaluma. When I was a kid in Catholic school, we held a May Day coronation of Mary, with our very own May queen and king— more pagan than Christian, I think. We had a May altar decked with flowers. We also left baskets and bouquets of flowers on our neighbors’ doorsteps. When I was a little older, I got to see the European celebration of May Day as International Worker’s Day. 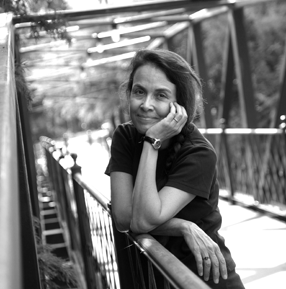 And in honor of that tradition, here is a poem about the dignity of work, by Naomi Shihab Nye.